At our whole church meeting this Sunday we are looking forward to having Tony Ling to bring God's word to us. Tony has a prophetic minstry and at this exciting time for NLC it will be great to hear what encouragement God has given him for us. 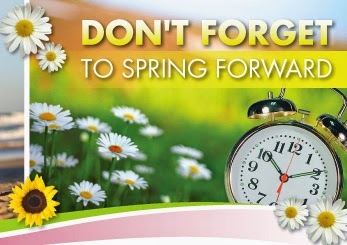 Make sure your clocks are set forward - you will not want to miss the worship or word this week!